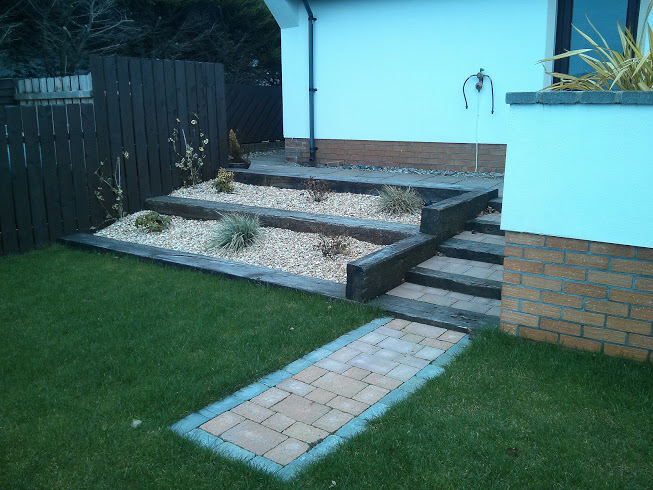 We are a small, long-established, family run landscape gardening company based in Belfast. The company was started and is still managed by Raymond Loane with the aim to provide a quality service at a competitive price. With both a maintenance and landscape side to our business, we are a good choice, whatever your needs are regarding the garden. Our aim and speciality is creating well designed and low maintenance gardens. There has been some key elements to ensure upon our quality control. – All staff are trained and qualified in all aspects of Horticulture, garden design and landscaping. – High standard of machinery used in every job. – Job delivered in a safe, efficient manner. – Throughout all phases of the design and through to the construction process we maintain a good working relationship with our clients.